Senior Republicans in the United States’ Congress have launched a legal push to have the U.S. Embassy in Israel moved from Tel Aviv to Jerusalem, two weeks before Donald Trump takes office. Former presidential hopefuls Marco Rubio and Ted Cruz, together with Nevada Senator Dean Heller, wasted no time introducing the Jerusalem Embassy and Recognition Act, on the day they were sworn in to the new assembly. The trio of conservative hawks used the proposed legislation to blast U.S. President Obama as having a “vicious vendetta against the Jewish state,” after U.S. diplomats refused to veto a U.N. Security Council resolution blasting Israel over settlements. 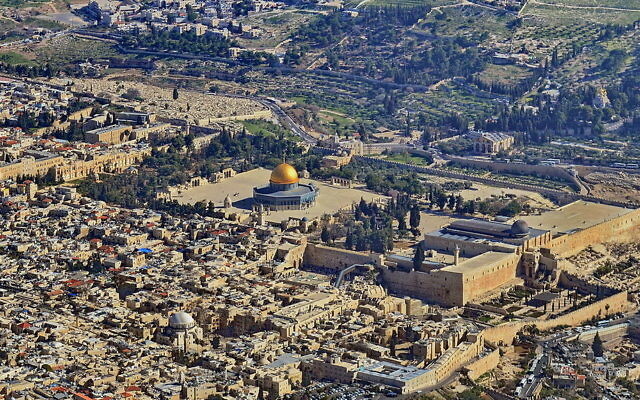 In 1995, Republicans resolved to move the U.S. Embassy to Jerusalem, but then-president Bill Clinton refused to enact it, saying the status of the city should be negotiated directly between Israelis and Palestinians. Despite pressure, Clinton’s predecessors have likewise declined to relocate to Jerusalem, but Trump repeatedly vowed to do so on the campaign trail, most notably at the AIPAC Policy Conference in March. Trump’s new ambassador to Israel, David Friedman said the embassy move “should have happened a long time ago,” while Israel’s envoy in the U.S, Ron Dermer, said it was “a great step forward for peace”. 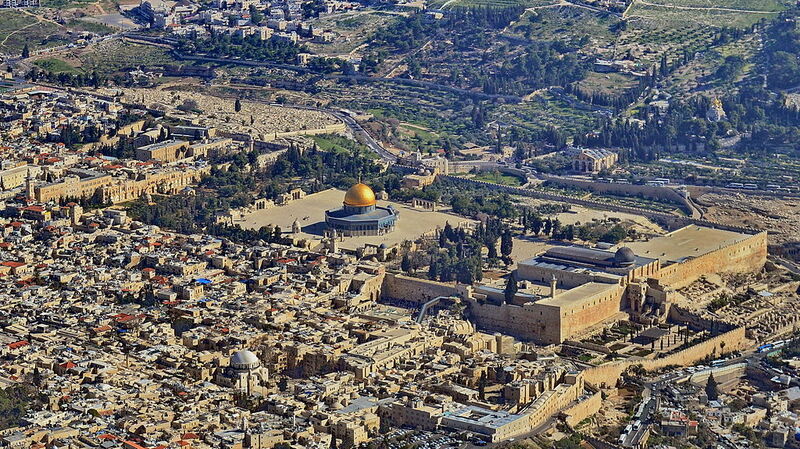 Rubio added that Jerusalem “is where America’s embassy belongs”.